It looks as though they could finally be losing the security work at the Maelor. It’s been on the cards for a few months. The protest march against Kingdom will be on the 8th of September at midday outside the Guildhall. Are there even any operatives bothering to patrol Wrexham? It all seems to have gone rather quiet. Our spotters haven’t seen any Kingdom in Wrexham for the last 2 weeks. Two Kingdom “officers” seen this morning on Dunelm Mill car park. Soon disappeared when they realised they’d been spotted. Two Kingdom “officers” seen this morning on Dunelm Mill car park. Soon disappeared when they realised they’d been noticed. 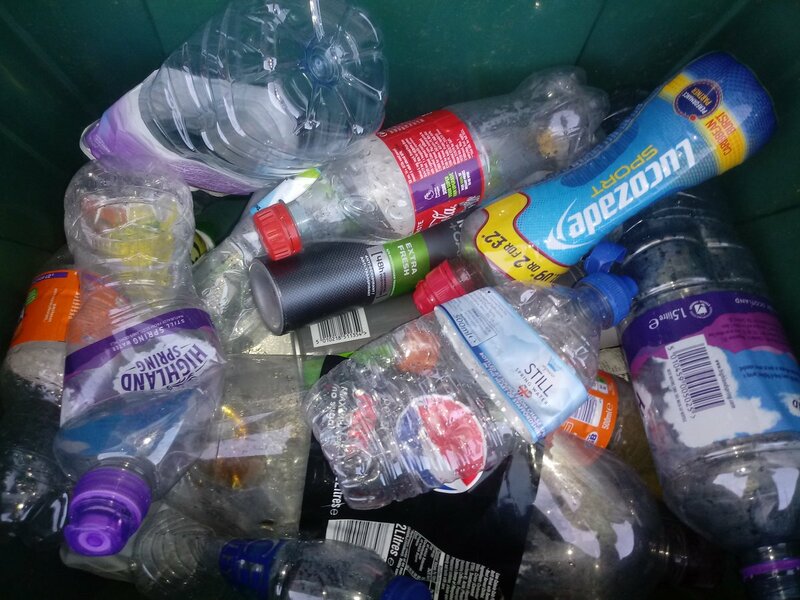 • The lead member for litter enforcement says it would take 12-18 months to sort out a replacement service for Kingdom, yet the contract is due to end in 8 months. Does this mean there is no Plan B? • Sorting out a regional alternative would also take time. But there’s no evidence that Wrexham is talking to Conwy, Flintshire and Denbighshire – who ARE discussing regional collaboration – as are Ynys Môn and Gwynedd. • We know Kingdom only issued 46 tickets in July (rather than the usual 300 a month). We understand they have not issued a single ticket in September, so WCBC effectively does not have a litter enforcement team. • The estimated cost of establishing an in-house team does not take account of the income. A council team would keep 100% of the Fixed Penalty Notices handed out. • Back in 2011, there was an effective dog fouling enforcement team – paying for itself. Kingdom has completely failed to tackle dog fouling. Kingdom have not done any enforcement in September! A year to sort out a replacement at least. Matt fully agree with the comments made by Marc Jones about the Lead Members statements. This is ridiculous situation and one that give no confidence in his role or that of Environmental Services. As I have posted previously the termination letter from Kingdom is probably already written on THEIR computer- they will be ready to cancel the contract as this is normal business practice , no business wants a contract terminated for bad service — What is Plan B/C as the contingency. This is what Kingdom have done in other counties. The nonappearance of Kingdom staff can be their justification for pulling the plug because they can’t recruit to the roles in Wrexham. Read 1,237,262 times in last 30 days. Read 1,237,262 times in last 30 days, and 73,879,621 times since we started in 2011.